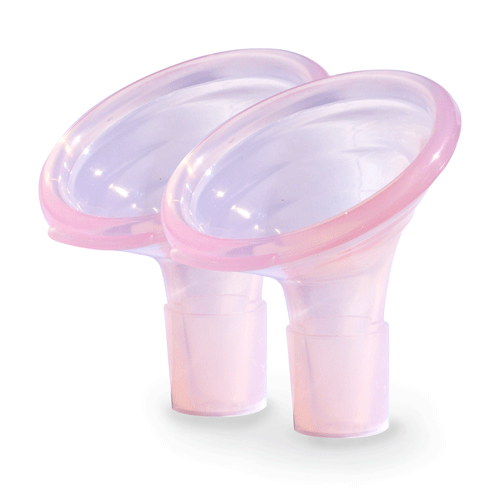 Pumpin’ Pal Super shields Extra-Small Pair angled breast pumping flanges. Includes one pair of collar rings. Please Note: Single pairs purchased are not eligible for return, refund, or exchange. 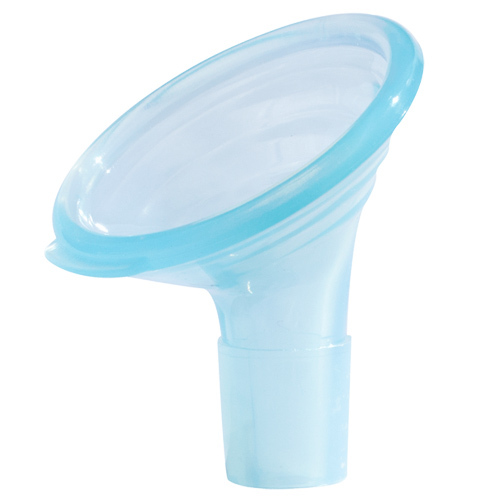 Adapters needed for Spectra pumps. 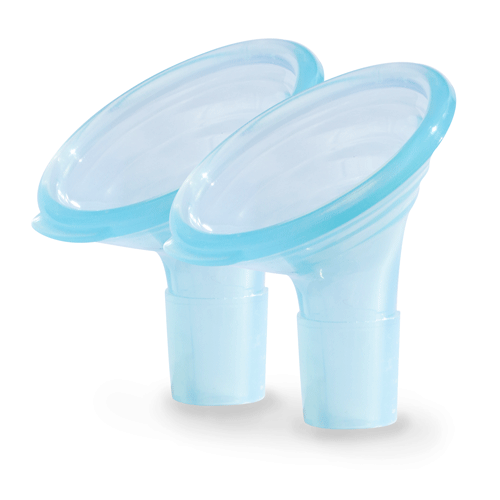 Hands-free bra users may need to use these silicone flanges inside hard Medium flanges for support. Please Note: Single pairs purchased are not eligible for return, refund, or exchange. Spectra pump users – Spectra adapters needed. 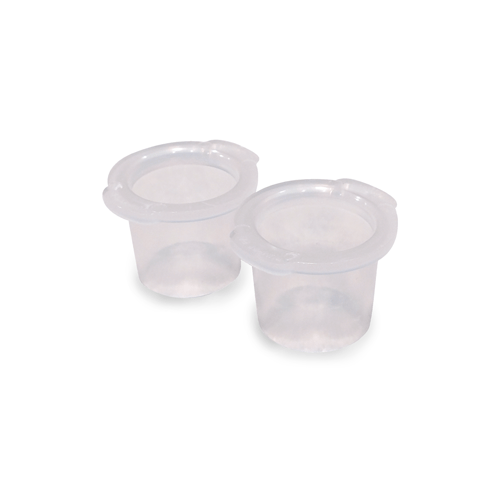 Hands-free bra users may need to use these silicone flanges inside hard Medium flanges for support.